Why don’t adults ask questions? Next time you are around children, notice that all they do is ask questions, and quite often it is “why?”. They don’t accept “because I said so” as an answer….so why do you? 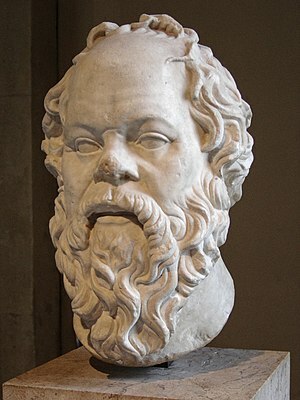 I’m reading a great book right now by Christopher Phillips called Socrates Cafe. I highly recommend it. It is a book about asking questions. I found it to be a very thought-provoking book. Pick up a copy at your local library.